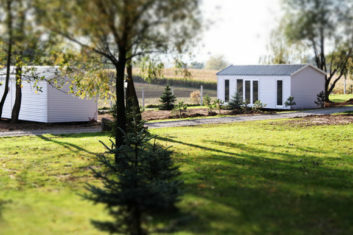 The rate for a mobile home is indicated in Polish zloties. We ask for a deposit of 50% of the total accommodation costs for the guarantee of your reservation. The remaining part can be paid at the end of your stay. Mobile homes are only rented from Saturday-Saturday in the main season (July / August). The rental period runs from Saturday to Saturday during the high season (from 1 July to 31 August). 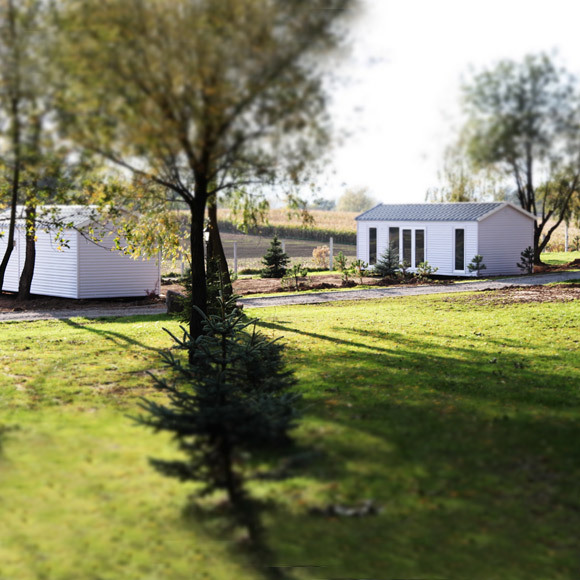 The cabins are equipped with a bathroom, TV (no satellite), kitchen with seating and free wifi. Through a patio door you can access the terrace with shared lawn. From the room it is only about 100 meters walk to the lake and the dock. The terrace furniture is at your disposal. The cabins are equipped with bed linen. The bed linen is changed once a week and the cabin is cleaned after your departure.